The steel and scrap industries may, literally, be sleeping on a vastly untapped resource of recyclable steel. The International Sleep Products Association (ISPA) is currently undergoing trials to mechanize the extraction of steel from old bed mattresses. If a quicker and more efficient method is found, an entirely new scrap source may emerge. The business of mattress recycling isn’t currently a glamorous one. If steel is extracted, it’s done manually by hand with a knife. This manual process has been used in several markets over the past several years. Greg Conkins is a Goods Manager at Goodwill Industries in Duluth, Minnesota and has been dealing in mattress recycling for almost a decade. With this fluctuation in time, it’s tough to gauge an exact measure of productivity from manual labor. Ryan Trainer, President of ISPA believes their method has the potential to revolutionize the process. ISPA estimates about 400,000 short tons of steel go into new mattresses annually. They also have some statistics that support for every 100 new mattresses; roughly 60 to 65 old mattresses are discarded. While Trainer says they have no goals for recycling yet, if they were to set a modest 5% goal that would be approximately 12,000 short tons a year. If the test projects continue to make ground then the amount of steel will surely grow. 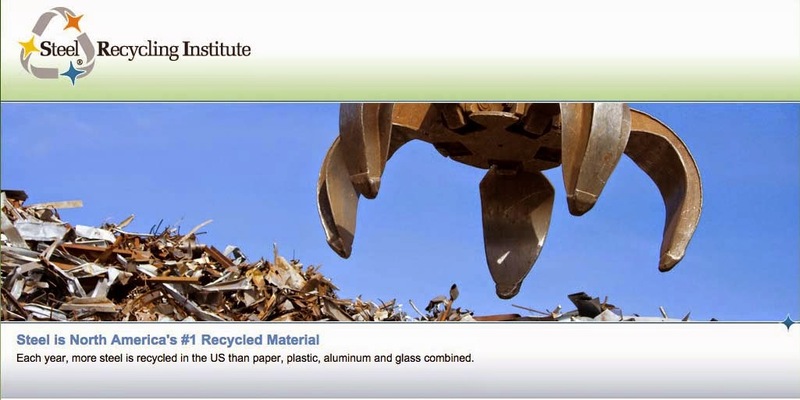 The latest pilot test removed steel in a process similar to recycling tires. Using five workers per tire shredder, the mattresses were fed in and shredded and a magnetic separator pulls the steel from the waste stream, leaving the polyurethane foam as a second byproduct. Trainer says that using this method they were achieving about a unit per minute and could double the process with a few minor adjustments with an estimated output of 800-900 units per day. Trainer also said because of the weight difference in tire scrap versus mattress “fluff”, materials would bounce off conveyers and a lot of time was spent feeding the fallen off material. He also said that using additional magnets would help the separation process after shredding and a mixture of fluff and steel was still a primary obstacle. Some county landfills segregate mattresses as they come in to the drop off station, but the cost of transporting individual mattresses hinder the process a lot more then bulk shipments straight from companies. ISPA’s next step is to continue working with new approaches and ideas. Recyclers, working in their area, plan to come together to brainstorm about improving methods soon. While the process is still being perfected, it’s clear that if there is steel, people will find a way to get to it and recycle it.